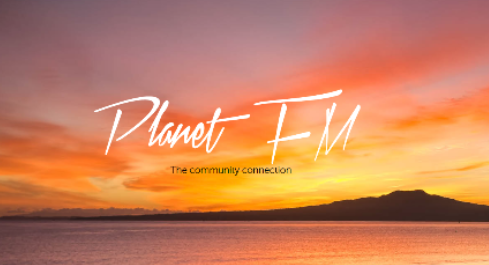 On Monday October 8 2018, Tim Lynch from Green Planet FM hosted a round table discussion on the 5G issue with specific reference to New Zealand. The discussion was online at Greenplanet FM live from the station www.planetaudio.org.nz at 8 – 9 am on Thursday October 10, NZ time and will remain available at the link below for the next 4 weeks. NB: GreenplanetFM has a huge database of interviews in the archive. If you prefer video to audio the link below you can see a video of this discussion. The speakers are David Holden, Naturopath and Nutritional Biochemist, Katherine Smith, National Coordinator of Stop Smart Meters NZ and Jon Eisen, Editor of Uncensored magazine.